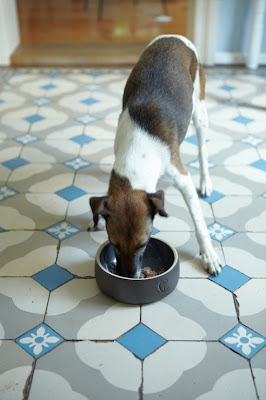 Give that dog lover in your life a handmade dog dish or two for their canine. These bowls are hand made ceramic by Cloud 7. 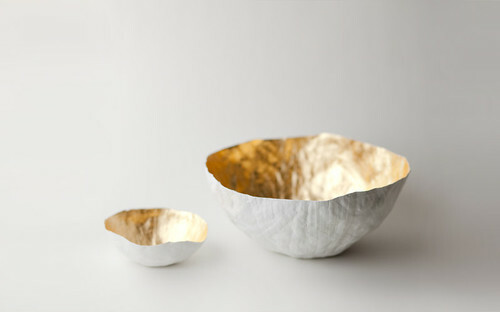 These paper-mache bowls add a touch of class to any space. 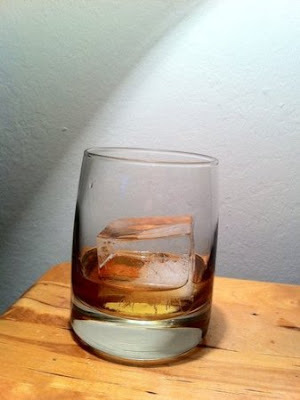 Entertain in style with these jumbo ice cubes, or give them as a gift with a large ice cube tray from Tovolo. 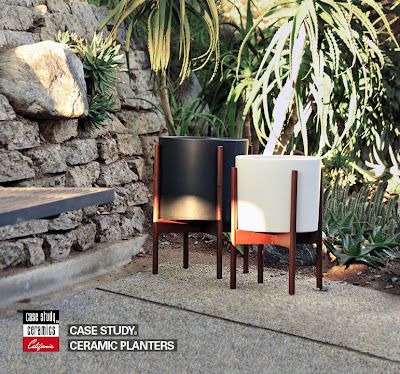 These planters will make a great addition to a true modernists home.